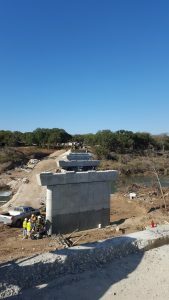 Description: In January 2012, the Texas Department of Transportation (TxDOT) created precast reinforced concrete bent cap standards suitable for multi-column and trestle pile bents in Texas. 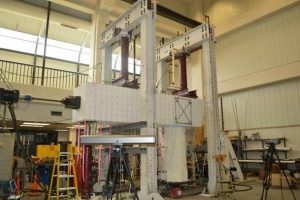 These standards work with other bridge standards to effectively give contractors the option of precast bent caps on standard bridge projects. 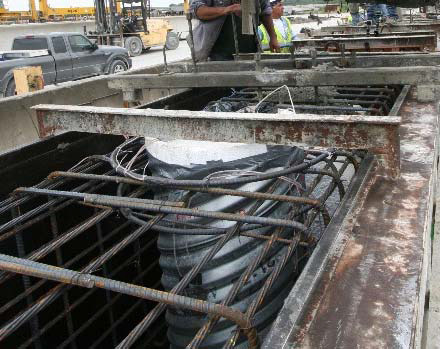 They build upon a two-decade history of custom precast bent cap designs using passive mild reinforcing steel at TxDOT. In recent years, TxDOT has invested efforts in developing precast pretensioned bent cap designs which capitalize on the capabilities of Texas prestressing plants to generate a durable and accelerated construction product. In April 2017, TxDOT released precast pretensioned bent cap standards. 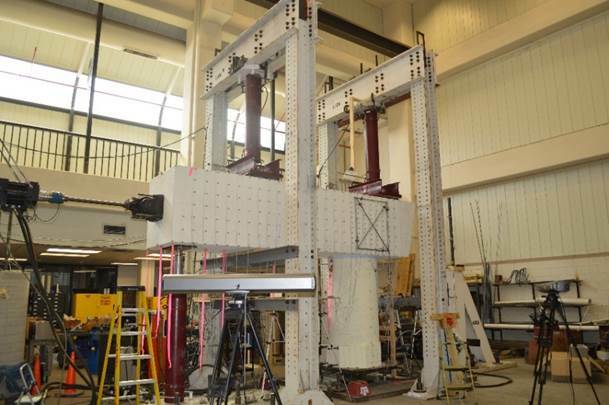 This presentation discusses the development of precast bent caps at TxDOT, development of precast pretensioned designs and standards, and aspects of fabrication and construction. Finally, this presentation will briefly introduce some other ABC concepts and developments in Texas.